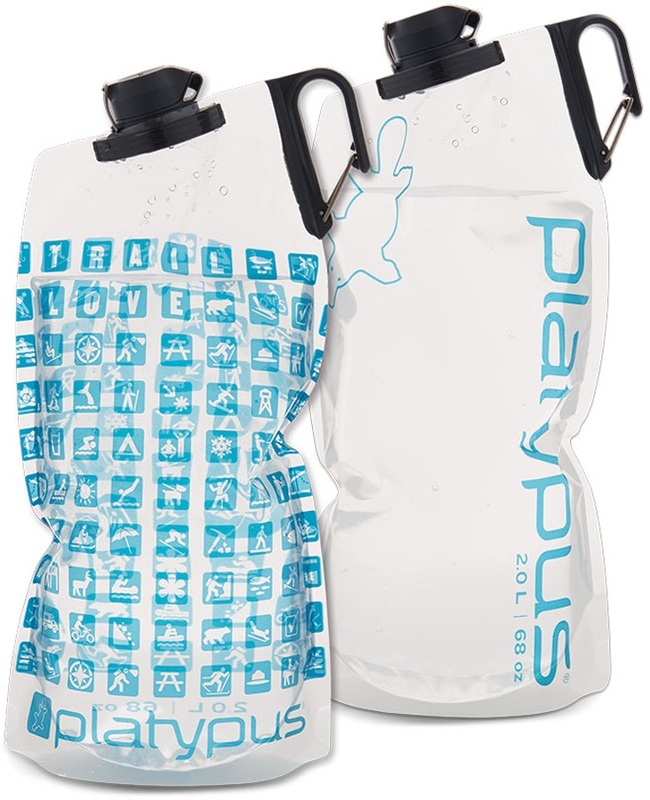 The Platypus Duolock™ Softbottle™ 2L gives you a compact and versatile solution to hydration on the go - now in a larger capacity for longer trips. 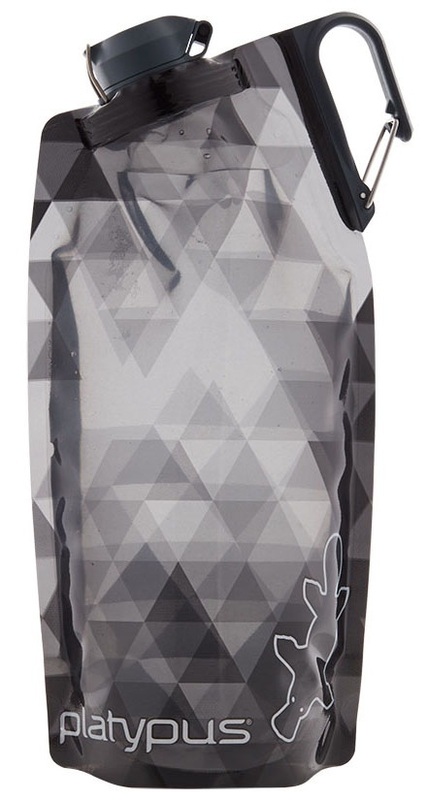 Thanks to its soft-wall construction the Duolock can be rolled up and placed in a pack or pocket till you need a refill. 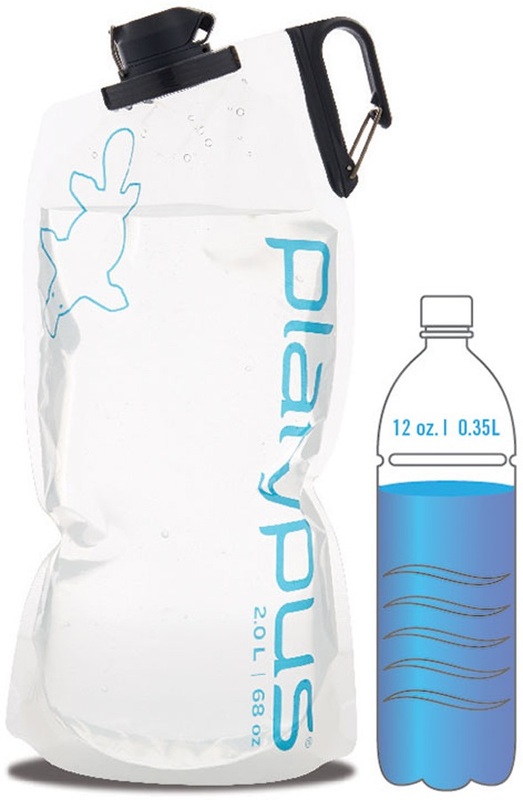 The Duolock™ Softbottle™ 2L from Platypus offers a high-quality alternative to wasteful single-use bottles. 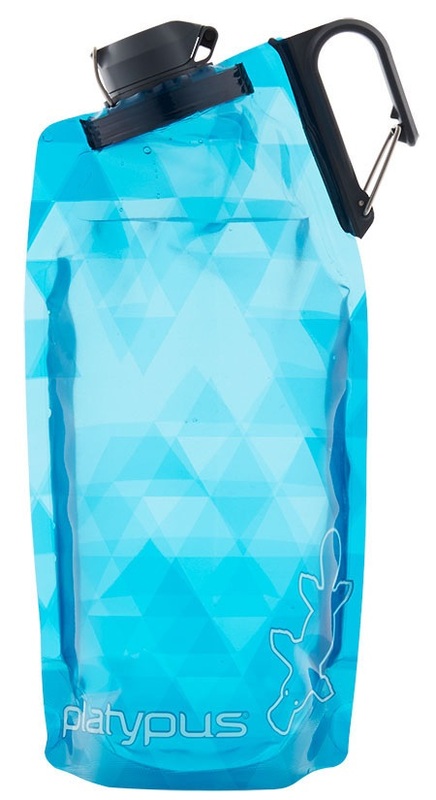 This reusable drinks bottle offers the ideal means of refreshment for hikes, runs, camping trips, climbing, or simply around town. 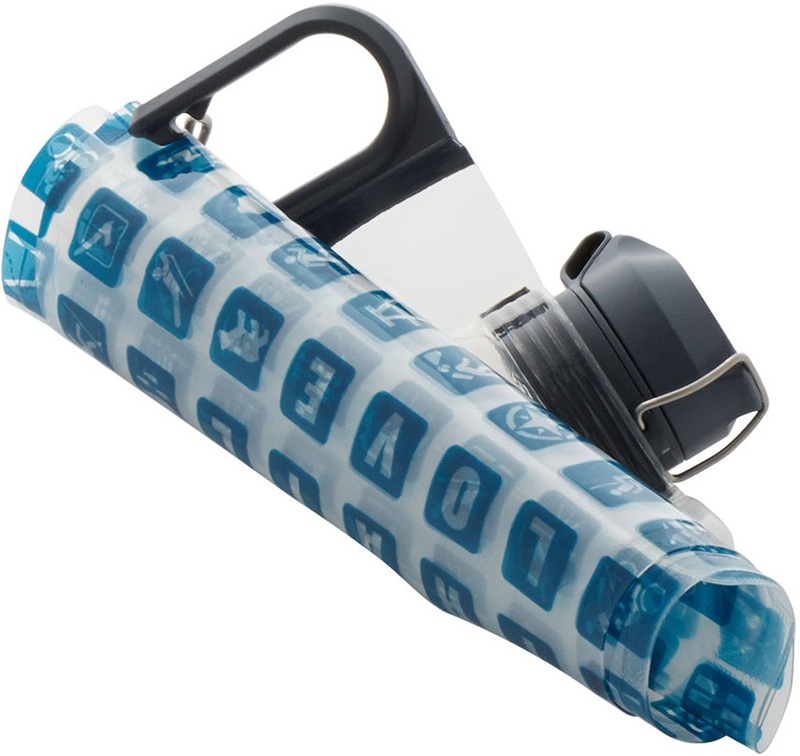 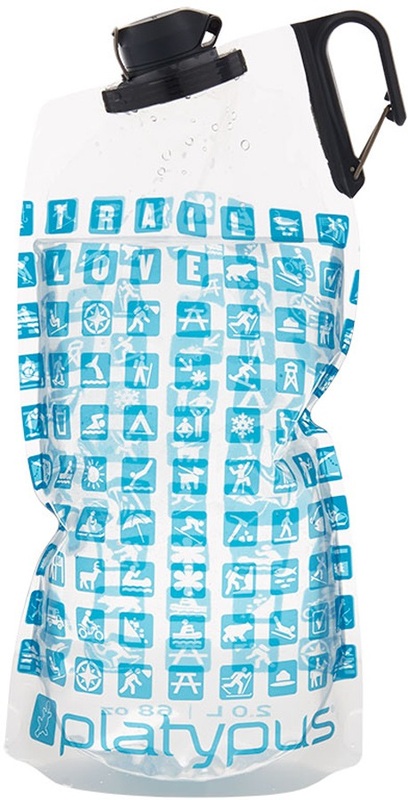 It offers more than just a water bottle, with a sustainable and ethical design for long term use that helps reduce plastic waste which is good for everyone, everywhere.